Media Prima has partnered YouTube through the latter’s Player for Publishers service. The move looks to help the publisher reach more viewers and access greater monetisation opportunities. 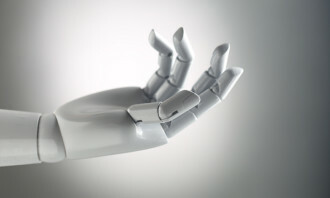 This is by consolidating its online video content through YouTube’s video streaming service. 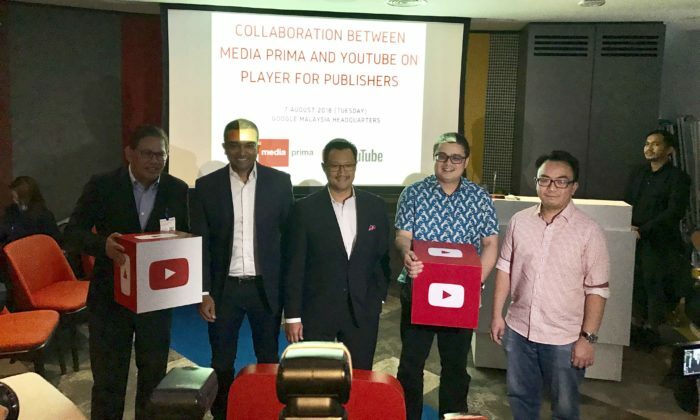 Following the partnership, all Media Prima video content being available on YouTube, and allow the group to reduce costs by embedding YouTube’s video player across its platforms. This is while giving audiences a better video viewing experience of its popular content across multiple devices. 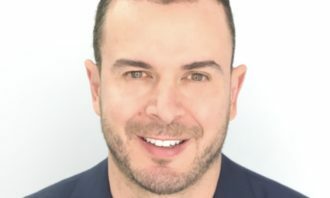 The move impacts content from Media Prima Television Networks, Media Prima Radio Networks, The New Straits Times Press (Malaysia) and Media Prima Digital. As such, the partnership will also allow the Media Prima to “generate sustainable revenue” through programmatic advertising. Datuk Kamal Khalid, CEO of Media Prima Digital explained that Media Prima is expanding its digital presence and there is a huge demand for digital content from advertisers and audiences. 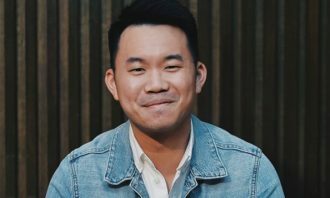 “Given the huge popularity of our local content and YouTube’s popularity among Malaysian viewers, we see this as a sustainable solution to unlock the full potential of our content to generate greater revenue,” he added. “At Google and YouTube, we’re big fans of local content and recognise we are truly part of the same ecosystem. More Malaysian content on YouTube means more inventory for advertisers to reach their audience and we’re thankful to Media Prima for helping supercharge the Malaysian YouTube scene,” Sajith Sivanandan, managing director of Google Malaysia, Vietnam, Philippines and new emerging markets, said. This collaboration follows Media Prima’s acquisition of a 52% stake in Vocket Media which owns VOCKET, a popular Malay-language social news portal targeted at urban Malay youths. 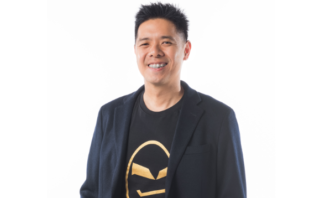 The Group also recently announced a partnership with Grab to roll out the In-Car Media Platform, which include various short-form content for in-transit viewing. Media Prima’s financial performance for the three months ended 31 March 2018, which saw the group record “significantly higher” digital advertising, digital content and commerce revenue. According to the group’s financials, revenue from the group’s digital segment had increased by 98% in Q1 2018. This was due to higher digital advertising earnings from Rev Asia Holdings which contributed 47% to Media Prima Digital’s revenue. A statement added that the positive results reflect the progress of Media Prima’s transformation efforts to increase revenue contribution from digital to 8% by year-end. You can’t read a B2B blog post lately without coming across the newest acronym on the block #ABM. Find out what it is all about he..